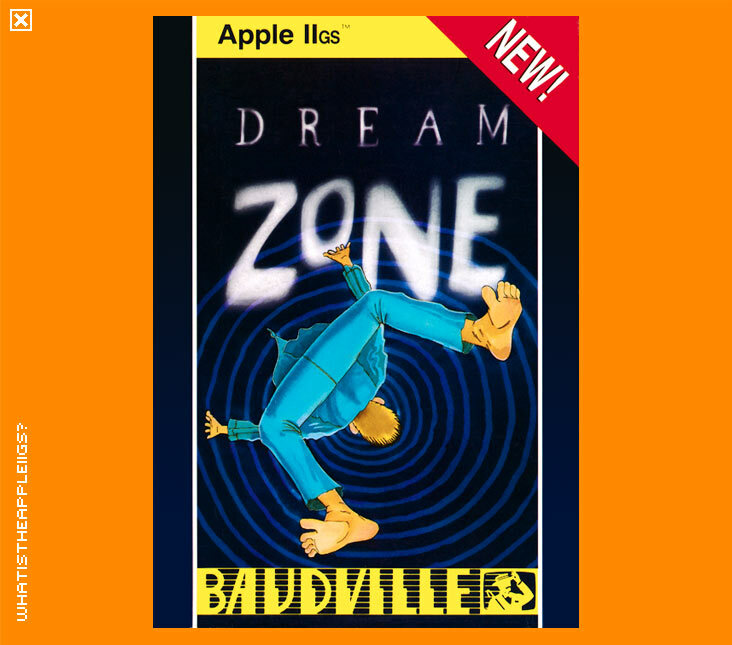 In the tradition of Tass Times in Tonetown, Dream Zone follows in the tradition of the text/graphic adventure. It's obvious that Dream Zone has borrowed elements from the aforementioned text/graphics classic and doesn't do the job quite so well but does stand out in its own right. 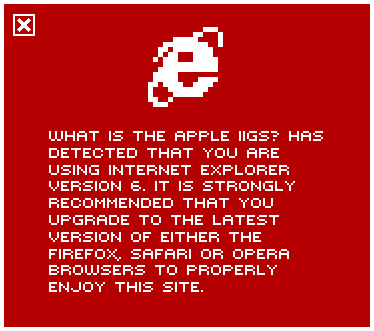 You're having trouble sleeping. You seek the help of Sigmund Fraud, Psychomental Health. He administers a surge of power through your body plus a liquid concoction that will induce a sleep that will put you at battle with the beast that harbours your nightmares. In this state, you can then defeat him and sleep peacefully ever after. If not, you will never wake. Dream Zone is the brainchild of Andy Gavin and Jason Rubin, who both worked on design while Gavin worked on coding the game and Rubin drew the wonderful cartoon style graphics. Like Tass Times, you have a text-entry parser but you can use the mouse in combinations of using the action buttons and objects in each scene. Dream Zone is not an easy adventure. There are plenty of ways to die and because you are living the bizarre reality of a dream, if you think too rationally, you'll get nowhere to solving the puzzles. This aspect is unique, because the situations you encounter are common themes found in peoples' dreams, which hopefully you'll be able to identify with. Too bad if you can't remember your OWN dreams! Some parts of the game can be downright annoying however, chief among these is the necessity to interact with the local bureaucracy. You HAVE to continue to move within the building where they tell you to...believe me, it WILL get you somewhere in the end. Every item to be put in your inventory has a use, which is good. Every person who can follow you around your dreamscape can help you, but in most cases, they can hinder your progress later in the game...not good. Certainly, it's a tough adventure game. It should keep you stumped for many, many hours. And that's not a bad thing. It's better to use some lateral thinking, instead of simply using logic means to solve puzzles found in the 'adventure' games of more recent years. Andy Gavin has created a solid program and Jason Rubin's graphics on the whole are very well drawn which maintain a style all their own. The two later worked on Keef the Thief, a role playing adventure with a difference.